It’s that time of year again! 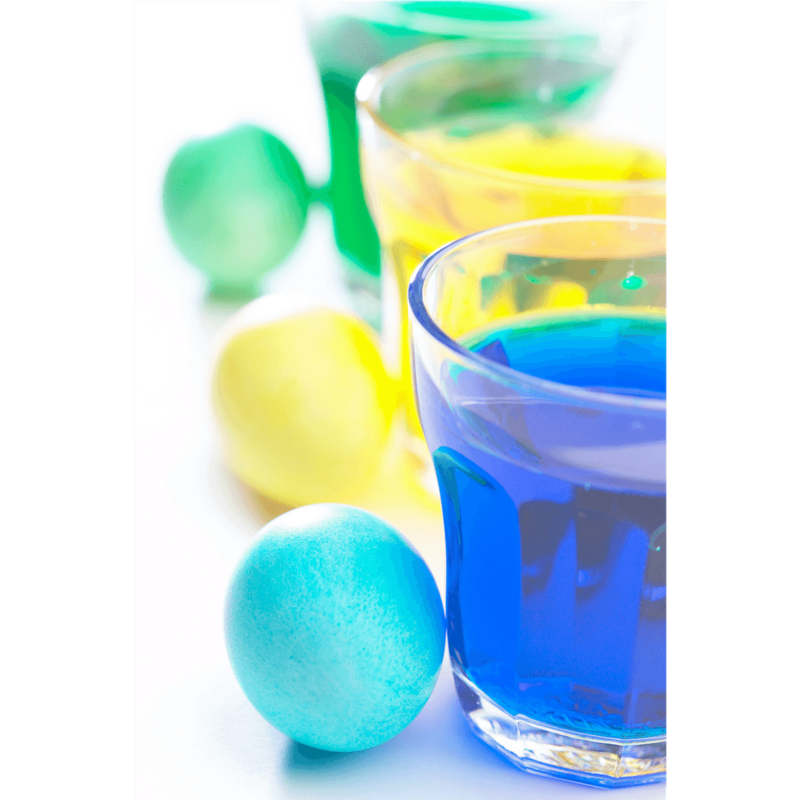 Bring your HARD BOILED WHITE EGGS in to dye and decorate in time for the holiday. Nothing says spring like festive, colored eggs. All decorative materials will be provided. Dress for a mess!